Located minutes from downtown Steamboat and Mt. Werner, these condominiums are perfect for a ski getaway or a full-time residence. Each condo has its own fully equipped kitchen, master bedroom, living room, fireplace, ski and snowboard storage, and more. Take a dip in the indoor hot tub after a long day of skiing, or use the sauna and steam room to relax. 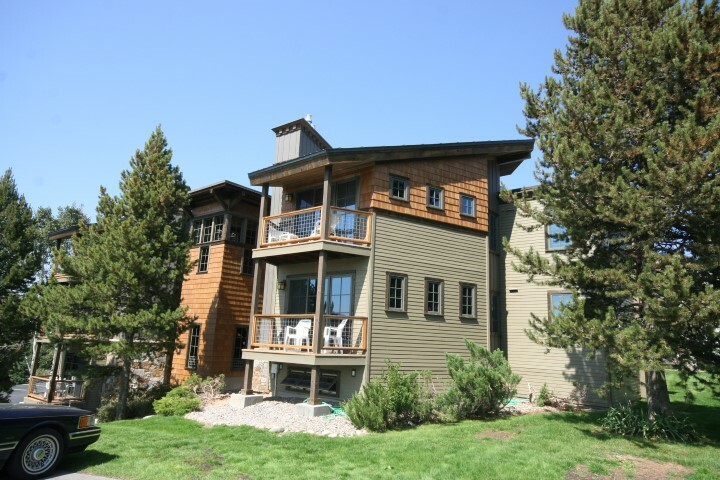 These condominiums were remodeled with mountain ambiance in mind; high windows allow natural light to shine through and mountain and valley views are present in each window. North Star condos are open but cozy, and are perfect for someone looking to explore Steamboat.